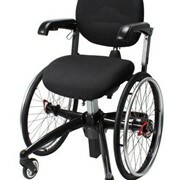 The Vela Hip Hop 100 Children's Chair is a safe and ideal solution for children at home and school. 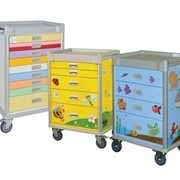 VELA Hip Hop 100 is excellent for preschool and school use as well as for leisure activities and at home, e.g. in the kitchen, at the dining table or for homework. 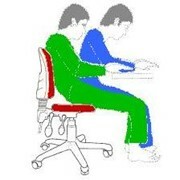 The chair can get close to the tabletop, and it takes up very little space. 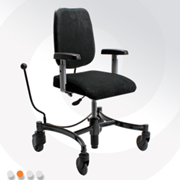 VELA Hip Hop 100 is available with different seat and back sizes including a number of adjustable features and a wide range of accessories. 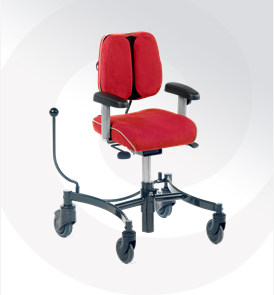 It is therefore suitable for a diverse group of children, such as children with limited mobility, children suffering from CP and children with ADHD. 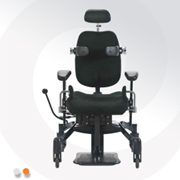 Safety:The stable base and central brake stop the chair from moving and facilitate mobility and access. 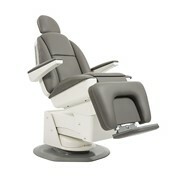 Comfort: The ergonomic seats and backrests are designed for optimal comfort. 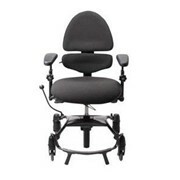 Adjustment of the seat and back includes adjustment of seat depth, height and angle of seat and adjustment of back angle and position to ensure ideal sitting comfort and support. 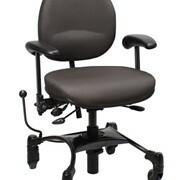 Mobility:The chair is easy to move around due to smooth-rolling castors and plenty of room between castors. 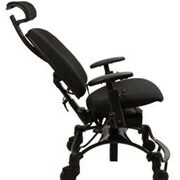 Easy height adjustment and adjustable armrests support mobility and getting to and from the chair. 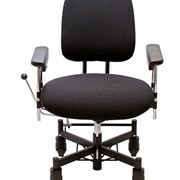 Top quality and design:The design focuses on ergonomics, safety and VELA's high quality standards. 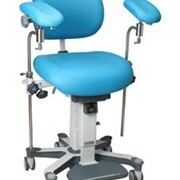 Moreover, the chairs have been developed to comply with all applicable requirements and standards. 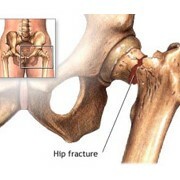 Hip Fractures: What are they and how can they be prevented? 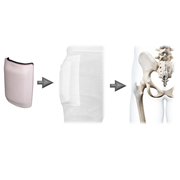 Zirconia and HIP Zirconia – Are there differences? 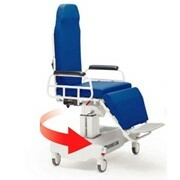 Mention MedicalSearch so WILA-Innovations Pty Ltd can best assist you! Get a callback from an expert at WILA-Innovations Pty Ltd to help answer your questions.